Have something to laugh at! 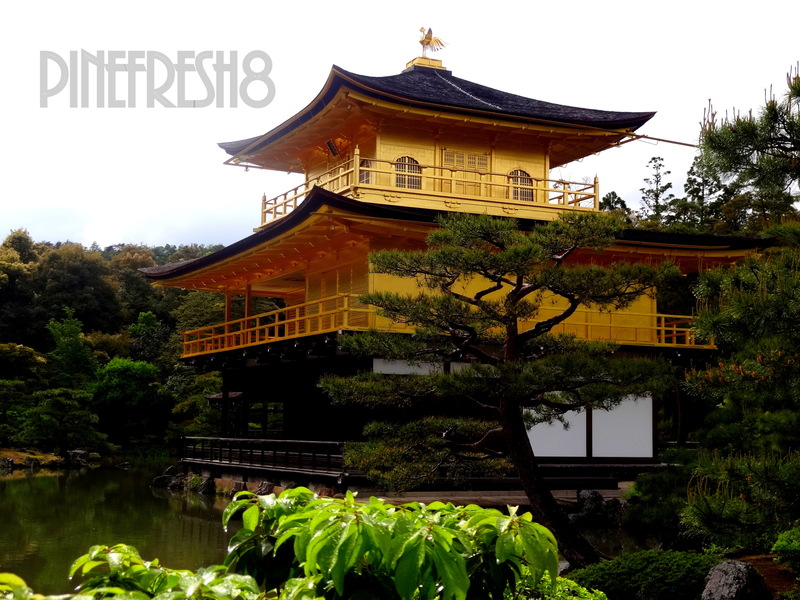 Traveling Kansai Region in Japan won’t be complete without Kyoto. This ancient capital is renowned worldwide because 17 UNESCO’s World Heritage/ Cultural Sites are found here. When I went to Tokyo, I did not have the luxury of a long stay. I stayed there for less than 10 hours and I would like to share to you the awesome places that I have visited. 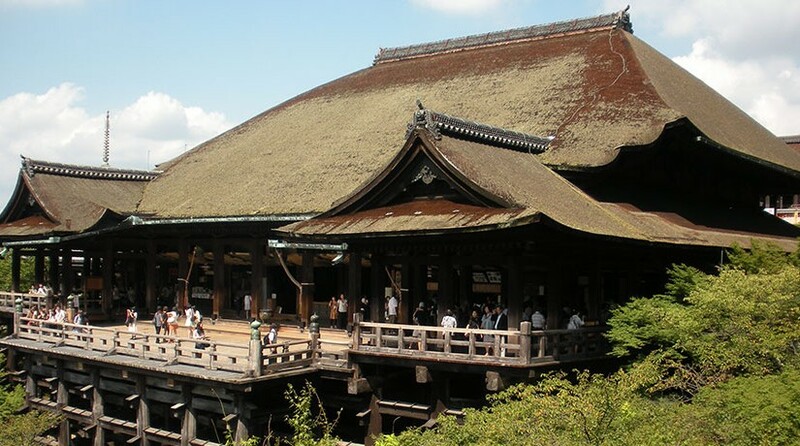 How to go to Kyoto The most common way of reaching Kyoto is through Osaka. Ride a train bound to Yasu, then transfer to Karasuma Line 各停 towards Kokusaikaikan. 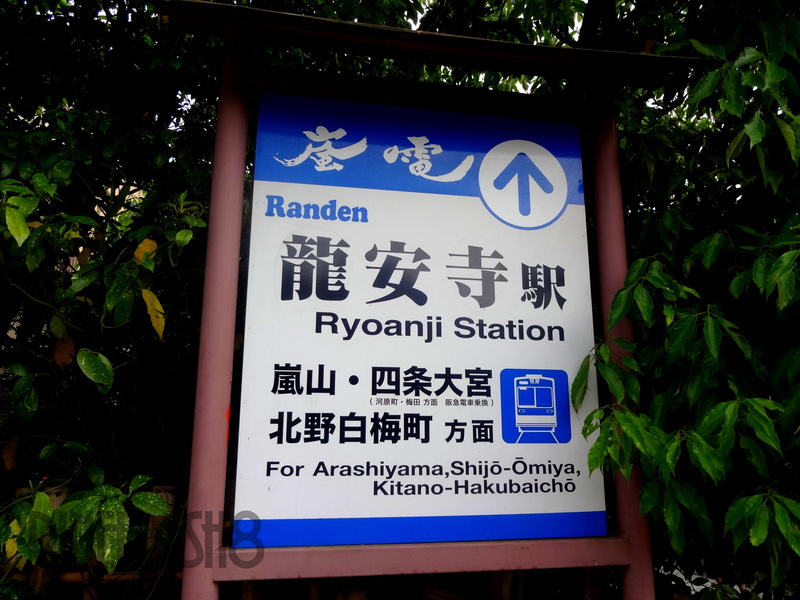 Once you reach Karasumaoike Station, ride Tozai Line bound to Rokujizo. You can get off at Kyoto Shiyakushomae Station in Kyoto City. Travel time: 1 hour Fee: JP¥820 (approx. P300) Once you reach your final station, go to the Tourism Office and avail of the unlimited bus AND train, or bus OR train pass around Kyoto. We availed of the bus pass for ¥500/person because the bus and train pass was sold out at that time (13:00). Buying unlimited pass is highly advisable because minimum train and bus fares are ¥150 and ¥220 respectively. 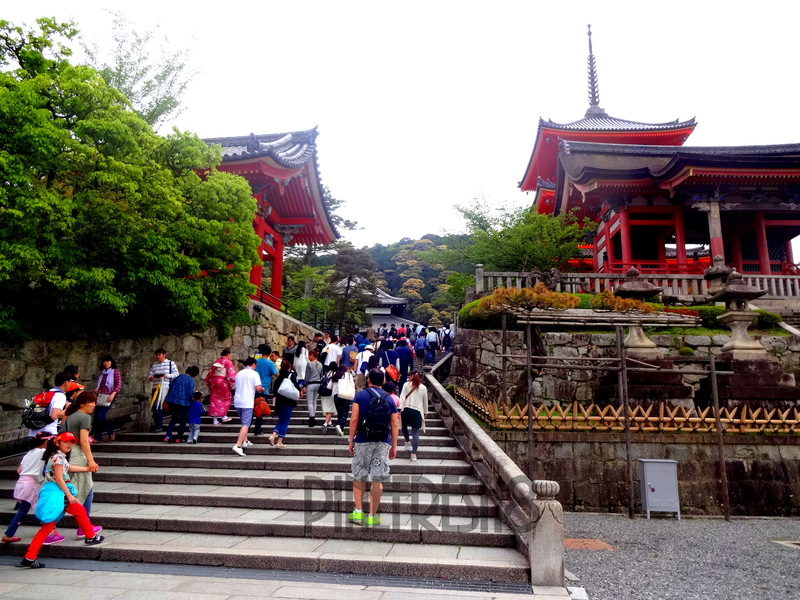 Chinese tourists on their way to Kiyomizu-dera Temple. 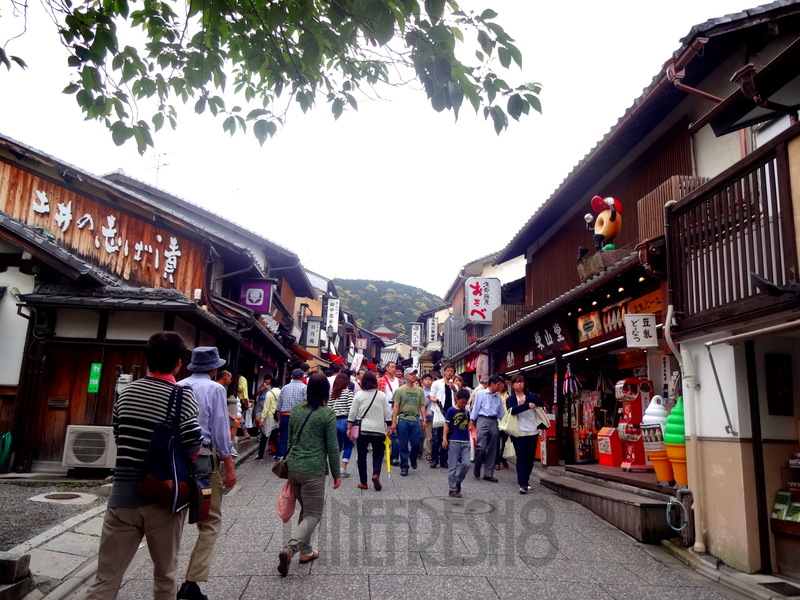 Kyoto has smaller streets than other Japanese cities. 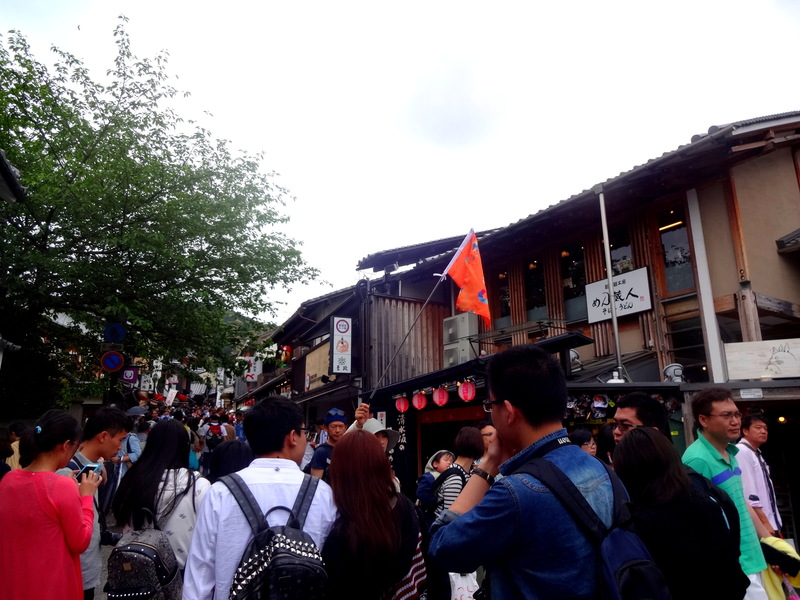 This street heads to Kiyozumi-dera Temple. 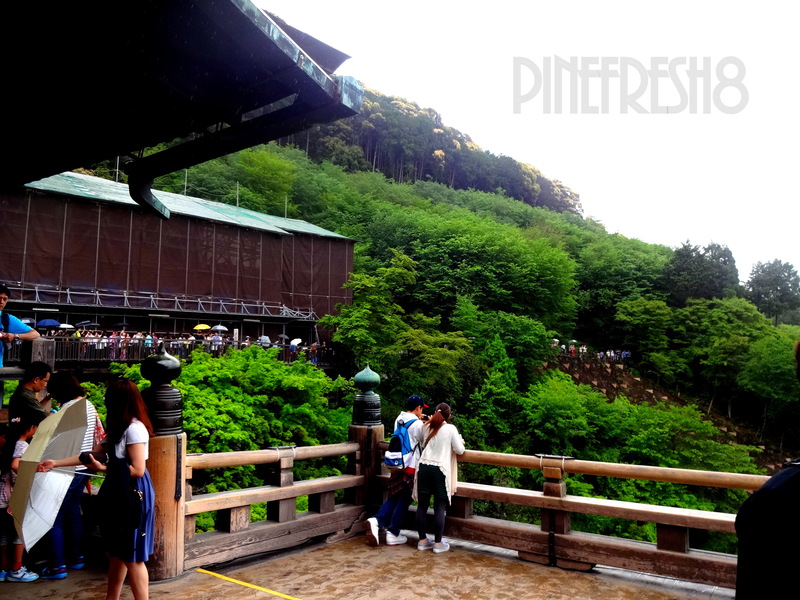 Unfortunately, we were not able to take a picture of the main hall because it started to rain. 😥 I grabbed this photo on the internet. Haha. Thank you Jeff Moeller! Standing from this hall, these are the views you can see. 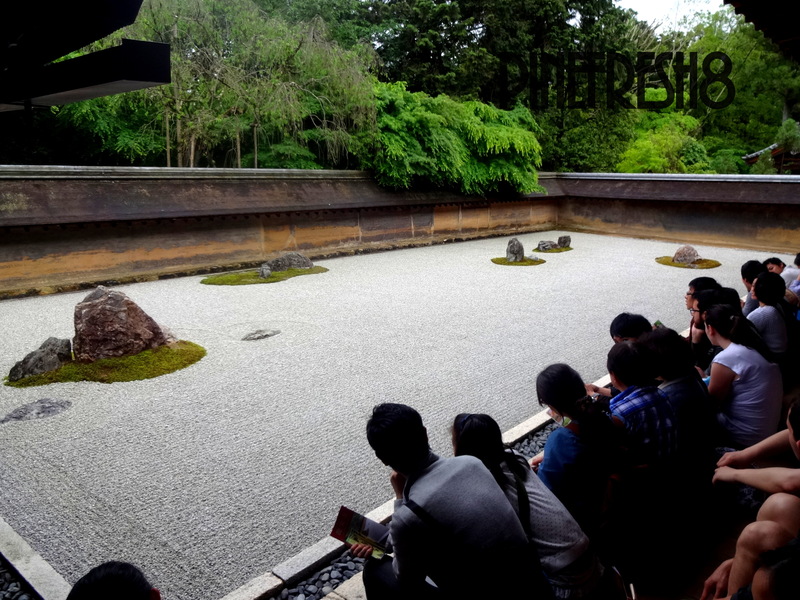 This temple is a place for meditation for Buddhists. Thanks for the link! I love Kyoto. Looks like a great trip. I’m hoping to go back again next year. Need an online job? I’m a certified RareJob Tutor!